Triathlon England Club Relay Championships 2018 will again be an unmissable event on the tri season calendar. In an individual sport this is the perfect opportunity to race as a team with your friends and club mates. 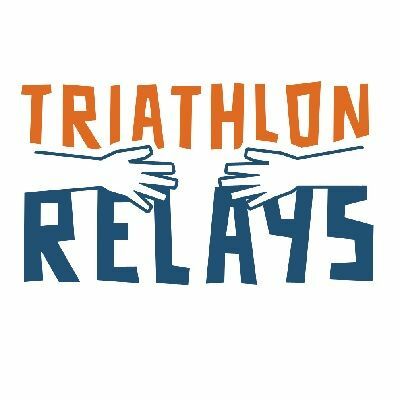 Please visit the event website for further details of the fun that can be had at the Triathlon Relays.